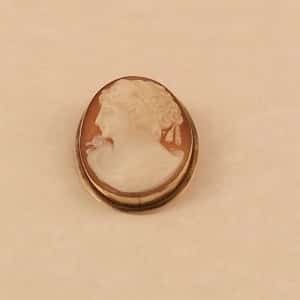 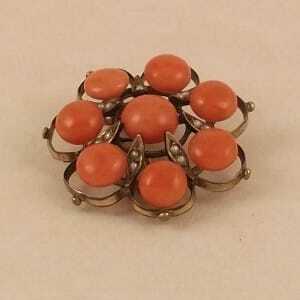 ITEM DESCRIPTION: A FINE QUALITY VICTORIAN 15CT GOLD LADIES BROOCH. 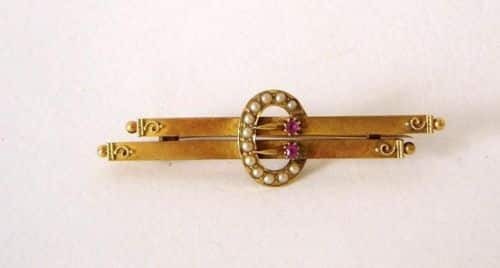 THIS VERY PRETTY BROOCH IS SET WITH TWO RUBIES, AND TWELVE SEED PEARLS. 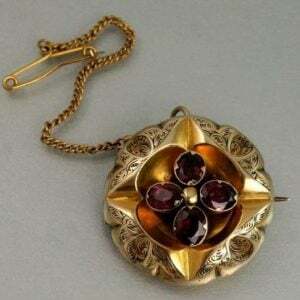 HALLMARKS: THE BROOCH HALLMARKED 15 .625 CHESTER 1900. 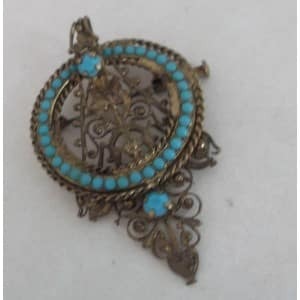 CONDITION: THIS 15CT GOLD VICTORIAN BROOCH IS IN GOOD CONDITION.